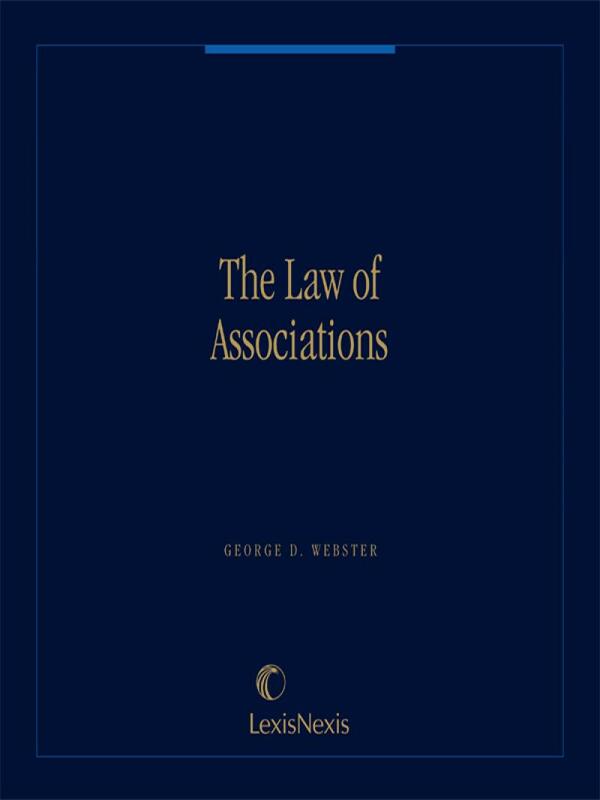 The Law of Associations is a one-volume handbook that will guide association executives step by step through the business, legal and tax issues encountered every day in managing an association. 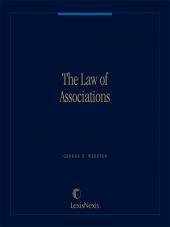 This one-stop guide to association management details topics such as the nature of associations, association operation, association lobbying, antitrust and employment law issues, ethical dilemmas, federal tax aspects of association activities, statistical reporting, and other legal and related problems of associations. 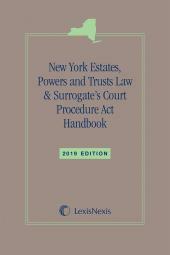 With the proven guidelines set out by author Hugh K. Webster, a partner in the Washington, D.C. firm of Webster, Chamberlain & Bean who specializes exclusively in the representation of nonprofit organizations, association executives will move confidently within the law and safeguard their tax-exempt status from danger. First published by the American Society of AssociationExecutives in 1971. 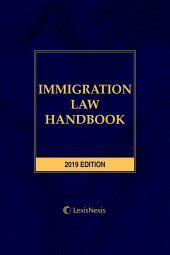 Revised Second Edition published in 1975. 2.13  Can a Nonprofit Make a Profit? 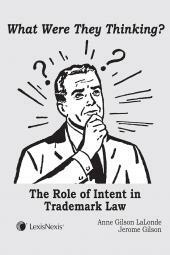 15.12  Why Retain a Federal Income Tax Exemption? 15A.06  How Much UBI Is Too Much?